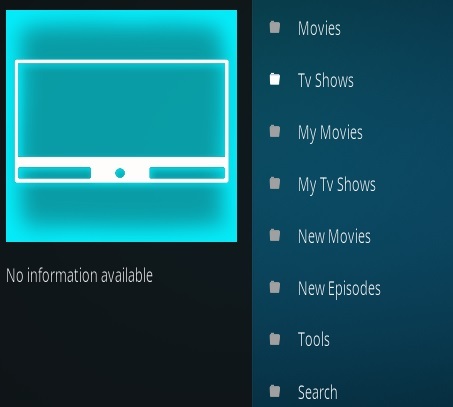 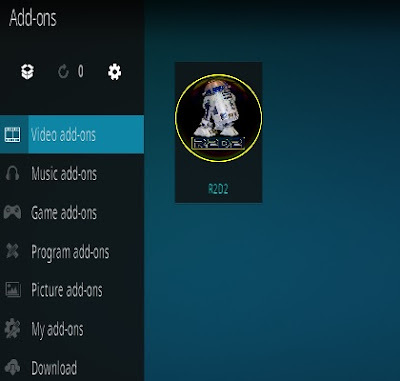 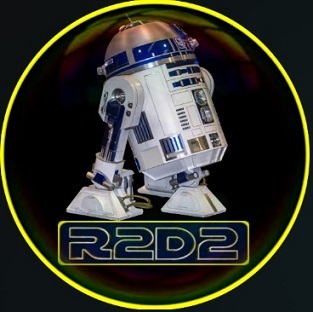 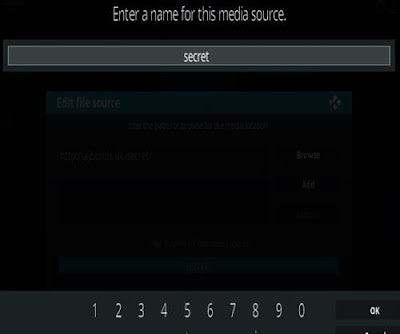 R2D2 addon is a video kodi addon from Team Falcon with updated scrappers, currently it uses Universal scrapers to pull in links. 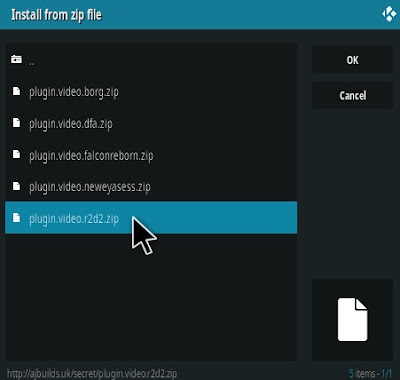 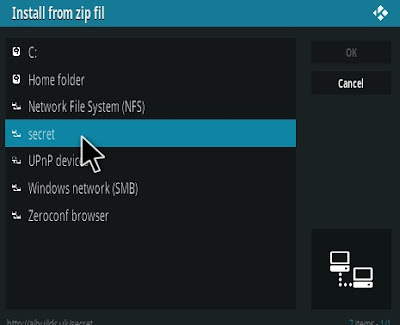 This addon offer to watch movies and tv shows from multi stream links includes pair with openload & premium links from Real Debrid. • Wait few seconds, you'll see a notification say that "R2D2 Add-on installed"
If you see any errors like as " failed to install a dependency", try install this addon again or install Magic Dragon Addon, it has same dependencies with R2D2 addon. 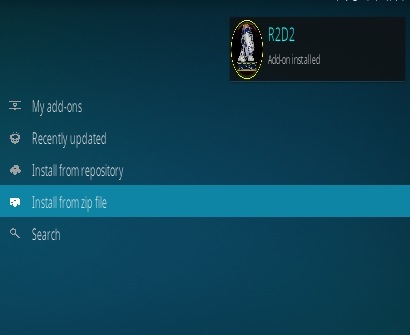 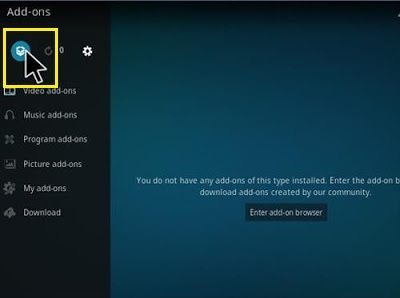 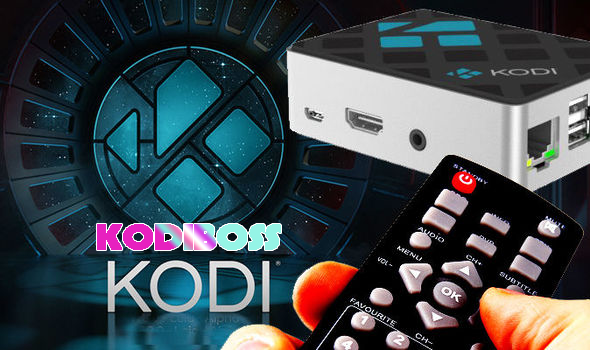 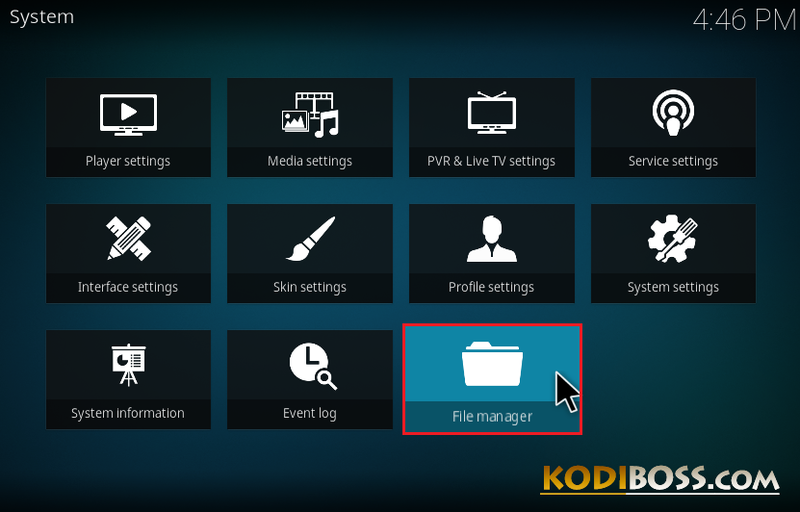 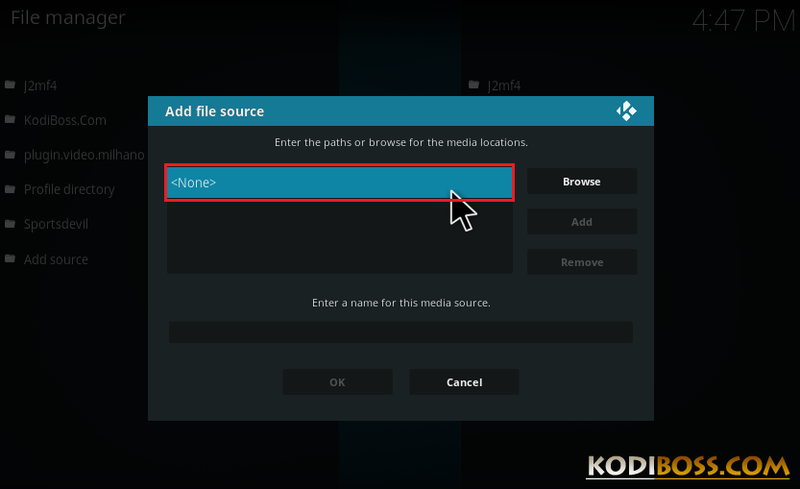 0 Response to "How To Install R2D2 Kodi Addon Repo"